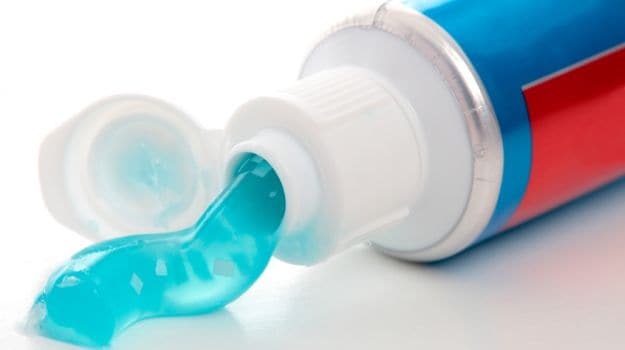 Using triclosan, an antibacterial and antifungal agent found in hand soaps and toothpastes among other consumer products, can potentially cause colon inflammation and cancer, finds a study on mice. The study, reported in Science Translational Medicine, suggests that short-time treatment with low-dose triclosan caused low-grade colonic inflammation, and exaggerated disease development of colitis and colitis-associated colon cancer in mice. "These results, for the first time, suggest that triclosan could have adverse effects on gut health," said Guodong Zhang at the University of Massachusetts-Amherst, US. Previous research has suggested that triclosan can have toxic effects at high doses, but the health effects of lower concentrations that a person might be exposed to remain unclear. 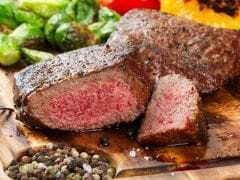 Women eating lesser quantity of red meat reported lower rates of colon cancer, reveals a study. For the new study, the team fed mice with food containing various concentrations of triclosan for three weeks. The results showed that mice treated with a concentration of triclosan that reflects the concentrations reported in human blood samples displayed more systemic and colonic inflammation compared to control animals. Furthermore, triclosan exposure increased the severity of colon inflammation in mouse models of inflammatory bowel disease -- an effect that persisted even when low doses of the chemical were administered. 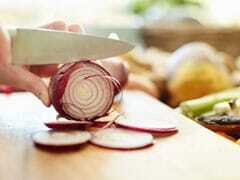 Triclosan treatment also increased tumour size and reduced survival in a separate group of rodents with colon cancer. Interestingly, triclosan also reduced the diversity of commensal bacteria in the gut of mice, and germ-free mice were protected from the harmful effects, suggesting its pro-inflammatory actions may arise due to alteration of the gut microbiome. The researchers stressed that further studies should assess the impact of triclosan on human gut health, and determine whether individuals with IBD or colon cancer could be more vulnerable to any adverse effects. "Because this compound is so widely used, our study suggests that there is an urgent need to further evaluate the impact of triclosan exposure on gut health in preparation for the potential establishment of further regulatory policies," said co-author Haixia Yang, a postdoctoral fellow at the varsity.